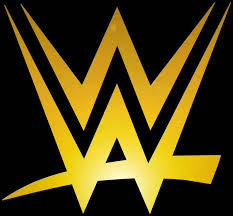 Another week of wrestling and more ratings to give. And next week I'll also have All In and the Mae Young Classic to look at. Yay for more work. Not much to this show outside of a great IC Title match. It's full steam ahead for the build to Hell in a Cell and we have a couple of matches set for the show like Reigns vs Strowman being announced and Bliss vs Rousey for the women's title. It seems we also have a tag title rematch set for the show. 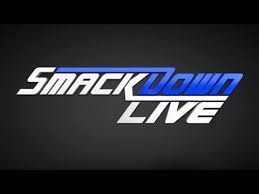 Fun show with the return of King Booker (hilarious) and more set up for Hell in a Cell matches like AJ Styles vs Samoa Joe (surprisingly not in the Cell) and Jeff Hardy vs Randy Orton (surprisingly in the Cell). Lynch vs Charlotte looks like it's gonna be amazing and even the mixed tag match is looking better and better. 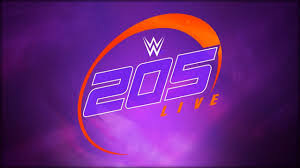 As usual 205 Live is one of the funnest wrestling shows of the week and I would highly recommend it. This show was only 50 minutes and it flew by. 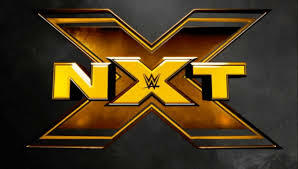 As always NXT is a blast, giving us fun matches while setting up future ones. Gargano vs Dream sounds great next week.